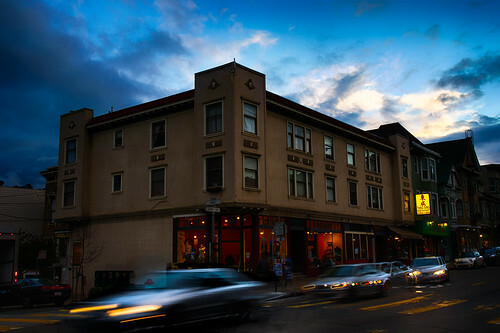 Noe Valley Sunset, a photo by ericwagner on Flickr. 24th Street at Noe, Noe Valley, San Francisco, CA. This entry was posted in Uncategorized on March 4, 2014 by eric.